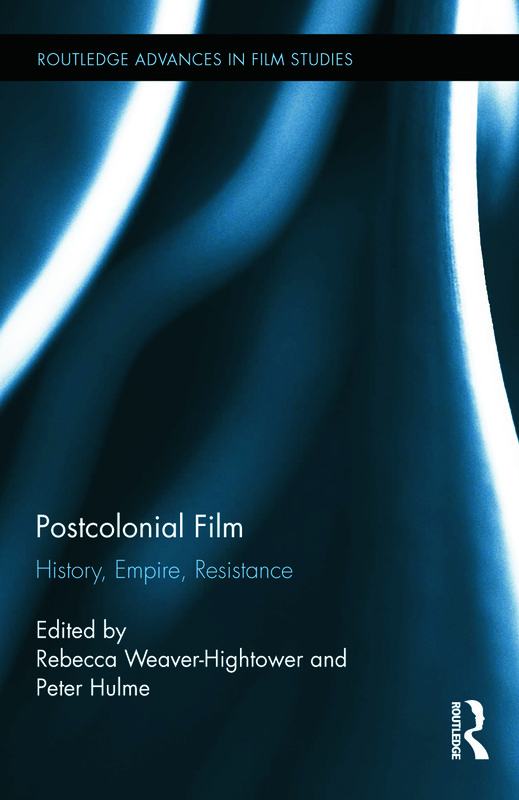 Postcolonial Film: History, Empire, Resistance examines films of the later twentieth and early twenty-first centuries from postcolonial countries around the globe. In the mid twentieth century, the political reality of resistance and decolonization lead to the creation of dozens of new states, forming a backdrop to films of that period. Towards the century’s end and at the dawn of the new millennium, film continues to form a site for interrogating colonization and decolonization, though against a backdrop that is now more neo-colonial than colonial and more culturally imperial than imperial. This volume explores how individual films emerged from and commented on postcolonial spaces and the building and breaking down of the European empire. Each chapter is a case study examining how a particular film from a postcolonial nation emerges from and reflects that nation’s unique postcolonial situation. This analysis of one nation’s struggle with its coloniality allows each essay to investigate just what it means to be postcolonial. Rebecca Weaver-Hightower is an Associate Professor of English specializing in postcolonial studies at the University of North Dakota. She is author of Empire Islands: Castaways, Cannibals and Fantasies of Conquest (2007), Frontier Fictions: Settler Sagas and the Origins of Postcolonial White Guilt (in progress), and Associate Editor of The Journal Of Commonwealth and Postcolonial Studies. Peter Hulme is a Professor in Literature at the University of Essex and author, most recently, of Cuba’s Wild East: A Literary Geography of Oriente. He is Assistant Editor of the journal Studies in Travel Writing.